Since I took the Playdough Pledge this week … I figured it was high time that I shared HOW and WHY I use play dough in my work as a play therapist. 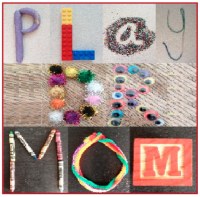 Play therapy uses PLAY as a way to communicate, increase understanding, and resolve issues. There are many different types of play therapy … some are child-centered (where the child directs the session) and some are directive and activity focused. I weave child-centered and directive play therapy together in my work to fit what best meets the needs of each individual child. 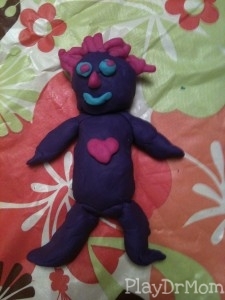 And I use playdough in both child-centered play therapy AND directive play therapy. Using playdough in child-centered/non-directive play therapy means that every child that enters the play room has access and the choice to play with playdough during the session. In order to make this work (and not get too messy so that I will be prepared for the next client), I use a large vinyl tablecloth as a mat that I place on the floor. That way we can use the playdough, we have plenty of room, and the clean up is still easy and quick. Playdough is also a great tool to build self-esteem. I have found children love to create pretend food, build structures, create creatures, and use the accessories … and that they have pride in what they can make on their own. Playdough is a substance that they can control and make into what THEY WISH (and SO many children clients have little to no control over what is happening or happened in their young lives!). Playdough is the perfect resource in play therapy because it can be created into anything that is needed in the play! 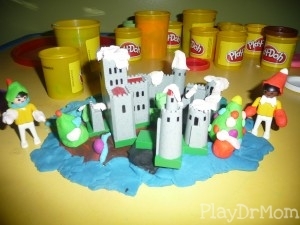 Need a monster … a gun … a home … a hamburger … a friend … you can use playdough to make it! When using directive play therapy the therapist selects an activity to present to the child. 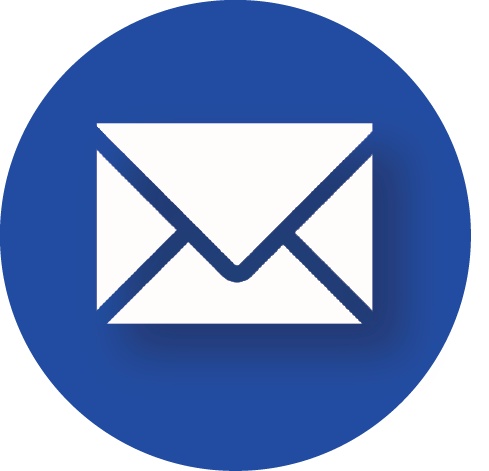 These activities should be ones to help address specific therapeutic issues. One way I use playdough in a directive way is as an assessment tool. I have the client create themselves out of playdough. It’s a variation of a Draw-a-Person assessment technique … and I interpret it somewhat the same. I think about how it would feel to be that person … does that person look capable, friendly, happy, open to the world? I ask the child about my interpretations to see if I’m on the right track, “Hmm, I’m wondering … your guy looks like he’s pretty stuck without any feet. I wonder if he feels like he can’t move.” Sometimes the kids will agree with me … and sometimes I’ll get a response like this, “No, I just ran out of that color.” (remember ALWAYS be careful with interpretations!) This use of playdough can be great at the beginning of session to start to get to know each other … and also throughout treatment to notice any changes. Lastly, there is a very well known directive play therapy technique is Playdough Smash. This can be done with simply a ball of playdough, or the child can make a monster or person out of it first. The therapist simply has the child SMASH the playdough with their fist! It’s a great, directive and safe way to release anger. The way I like to do this activity is for the child to state something they are angry about before they smash the playdough. For example, “I”m angry that my mom didn’t pick me up from my dad’s house like she said she was going to.” SMASH! I also take a turn, so I can model for the child how to appropriately release our anger. We also talk about the difference of hitting the playdough and hitting other people. This technique is another great one to help empower a child who may not feel any sense of control over his/her environment … and for the therapist to understand the source of a child’s anger. I have also used playdough indirectly as I shared in a previous post where I make squishy stress balls with clients. Make sure to check it out if you haven’t yet! 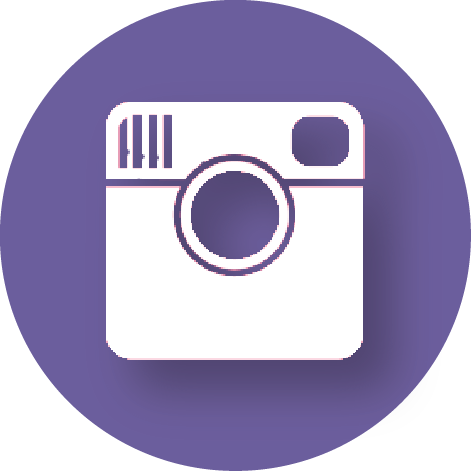 I hope you found something in this post that was new to you or helped you increase understanding of play therapy. 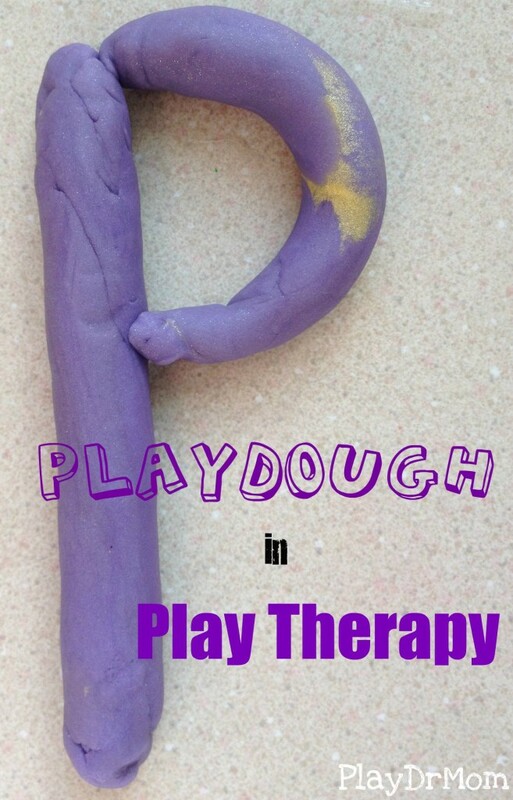 Do you have a therapeutic way to use playdough? 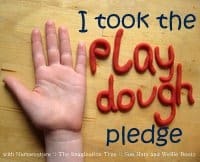 Why don’t you make the Playdough Pledge and share it with us this week?!? This is the best post I’ve ever read about why to let kids use playdough. Love it! 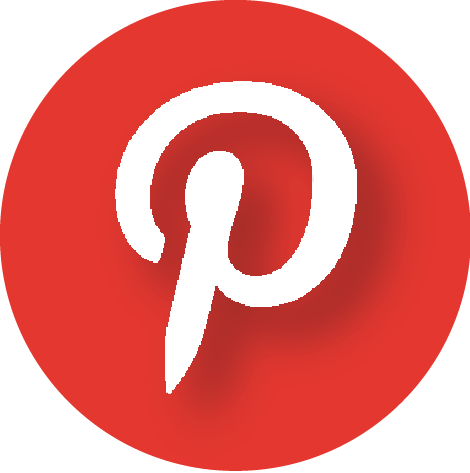 I’ll pin, share, google+ it. Great post! Wow! Thanks so much, Susan! 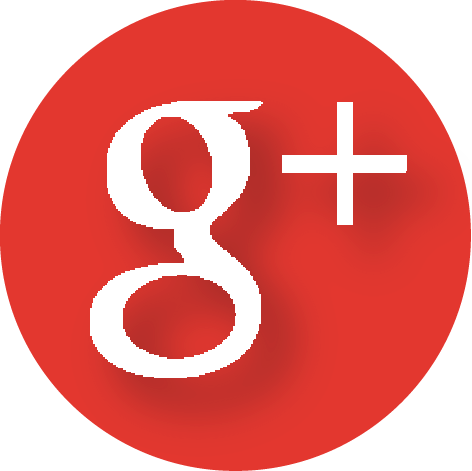 I can’t figure out how to Google+ your post without you joining Google+. I know you are busy. 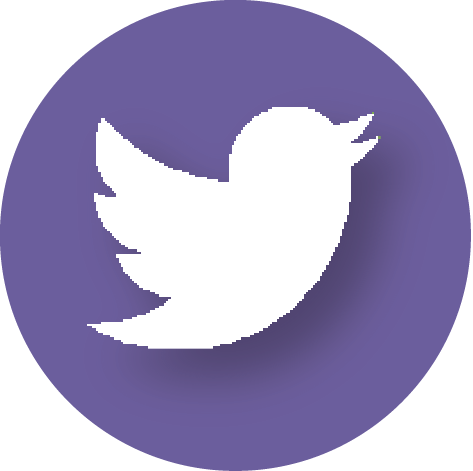 I use blogger and it has a gadget that I added. Have a wonderful day. Thank you! This will be so helpful! Love these ideas!! I am in my beginning practice of working as a skills worker with children in foster care, and these will certainly come in handy! I will add play doh to my bin! I recently put a pound of the sand that sticks together-sand dough- in a flat wooden bowl on a table next to the TX area and almost every client – toddler to 50’s- pick it up or plays with it at some point. That & my therapy dog help clients get their skin hunger/touching needs met too! I enjoyed reading your blog. 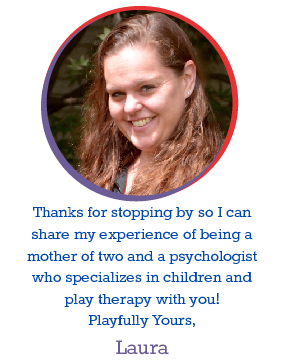 It is very important for the parents to understand the therapeutic affects of play.Thank you! This will be so helpful! I used a directive technique with natural elements, sticks, stones, pinecones, leaves, pine needles, flowers and store bought items, jewels, glass stones. I asked the students to combine two colors of playdough, brown and green, and the natural elements into a campground/bridge. The structures they created were amazing. Some were at play with their siblings for the entire hour. They were all very proud of the structures designed. I asked for a tour of their scene at the end. More discussion can take place about how the structure made them feel. But we used feeling cardstock kids I printed with feelings already printed on them. I gave them the choice between “Happy, Sad, Proud” and who was coming to their campsite for the day and what activity they would invite them to do. Wow, this is an amazing post. Learning to work through different media’s is always so important to creating a good environment that works for all types of children and even other adults which may need help breaking through in therapy! Thanks so much for sharing! Play Dough is an awesome toy to use for play therapy! I love how it can be made into so many different shapes. 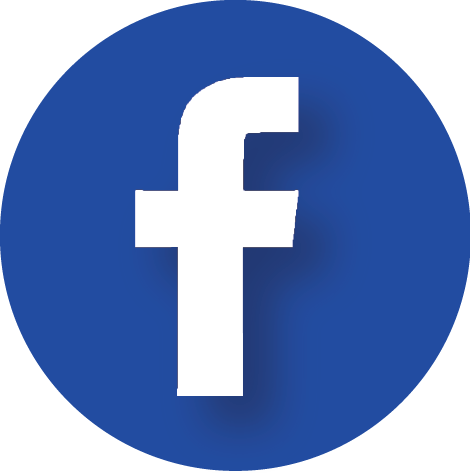 That is very useful for tailoring the therapy around the child’s likes and dislikes. I wrote an article about play therapy as well. It’s at https://playconnectgrow.org/blog/play-therapy-treatment-autism/ as part of my autism blog if you’d like to read it. Great ideas! Thanks SO much for sharing them here!! Your ideas for quick cleanup are pretty useful. Using a simple tablecloth on the floor and wrapping it up afterwards does make for fast cleanup, just as you suggest. I remember loving playing with play doh, and I’m glad to see it can be used to help in childrens therapy! It really encourages creativity and learning among children. Thanks for sharing!